A taste of the West Coast. To see the West Coast Flowers, this tour is best done in Spring - August to September. The West Coast is known for it's specialised vegetation and anybody interested in fynbos will find this area fascinating. West Coast Fishing villages could be part of this tour. Join us for a bit of culture, a bit of beauty, and some West Coast food and hospitality. Adventure, relaxation and education. Seeping views. tracks through nature, guided cultural tours, stylish home cooked food, exciting projects and entrance to the fascinating world of the First people - the San. 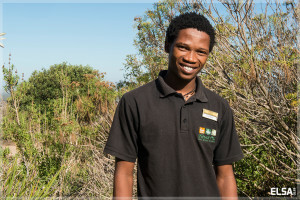 The aim is to bring opportunities to all SAN groups across South Africa and raise the Cultural awareness of thousands of visitors to the centre. Guided tours 11am / 2 pm - 1 hour. 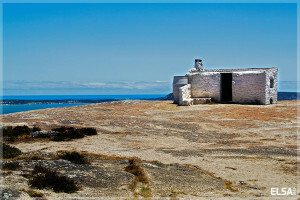 National Park is roughly an 1 hour's drive from Cape Town. The Park is entered at the lower gate, and a drive through the park offers the opportunity to see wildlife, flowers and beautiful land and seascapes. A short climb down to Langebaan Lagoon beach at Preekstoel and a stop at Kraalbaai where the water is clear and aqua in colour. Beautiful for photography as well as a dip in the lagoon. Many international film shoots, advertisements and fashions shoots are done at this location due to it's beautiful surroundings. To photograph: birds, mammals, vegetation, seascapes. In season - spectacular fynbos flowers. Accommodation is available in the Park in cottages as well as Houseboats on the Lagoon. 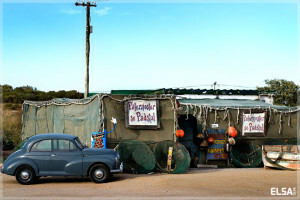 Paternoster is one of the last traditional fishing villages on the West Coast... most certainly the most romantic and peaceful place on this scenic and wonderful coastline. Fishing boats on the beach makes for a beautiful image. 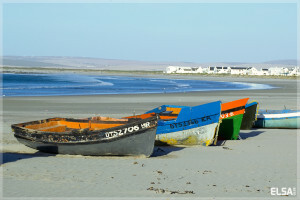 Paternoster offers many activities: sea kayaking, whale, dolphin, seal and penguin watching, walks along the sandy beach or among the boulders, artistic expression through pottery and painting. Accommodation available. See the fossils of bears, Sable-tooth cats, short necked giraffes, and many other exotic animals which inhabited the West Coast more than 5 million years ago. 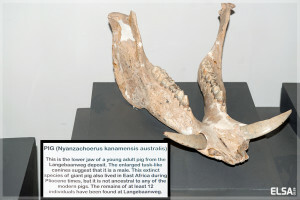 The fossil site of Langebaanweg is located in the West Coast Fossil Park, approximately 150 km north of Cape Town (a 11/2 hour drive), and is world-renowned for its exceptionally well-preserved fossil faunal remains that date to the terminal Miocene/early Pliocene (circa 5.2 million years ago). A national and international team of researchers are currently unraveling the fascinating and unique history of fossils from the West Coast Fossil Park and attempting to recreate the environment and climate of the west coast some 5 million years ago. At this time many animals that are now extinct, such as saber-toothed cats, short-necked giraffes, hunting hyenas and African bears roamed the west coast which then had a more subtropical climate with lush, riverine forests and open grasslands. 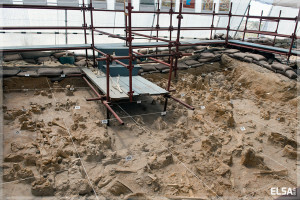 The deeply buried fossil deposits were uncovered during phosphate mining in the Langebaanweg area. The mining started in 1943, initially at Baard’s Quarry on Langeberg Farm, close to where the airforce training base is today. Here solid phosphate rock was mined for fertilizer and it is thought that many tons of fossils were crushed up along with the rock before scientists were made aware of their existence. 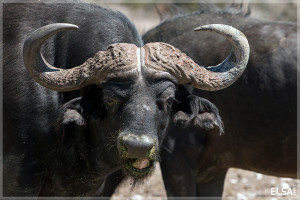 Game you can expect to see on a drive: Lion, Buffalo, Giraffe, Zebra, Blue Wildebeest, Red Hartebeest, Kudu, Eland, Oryx (Gemsbok), Bontebok, Springbok, Duiker, Steenbok and Caracal. 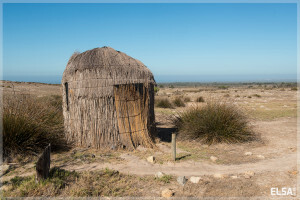 Game seen less often on a drive: African Wildcat, Bat-eared fox, Cape fox, Genet, Grey buck, Mountain Reedbuck, Porcupine, Aardvark, Aardwolf and Honey Badgers. Nice setting, big swimming pool and great buffet on offer as well as accommodation.